The Lapis Lazuli Corridor was officially inaugurated today in Herat. The route will enable Afghanistan to export its products to Europe and other international markets in a short time. Addressing the ceremony, President Mohammad Ashraf Ghani regarded the launch of the Lapis Lazuli Corridor as milestone and appreciated the efforts by Afghanistan’s international partners including Turkmenistan, Turkey and Azerbaijan for the project. Its name comes from the fact that Afghanistan’s lapis lazuli and other semiprecious stones were exported through this route to Caucasus, Russia, Europe, the Balkans and Northern Africa over 2,000 years ago. Lapis Lazulli Corridor runs from Aqina in northern Faryab province and Turqundi in western Herat province of Afghanistan to Turkmenbashi of Turkmenistan which arrives in Baku, capital city of Azerbaijan, after passing the Caspian Sea. It connects Baku to Tbilisi, Georgia’s capital, and also the ports of Polti and Batumi of Georgia. The Corridor then connects cities of Kors and Istanbul of Turkey and finally ends in Europe. The Asian Development Bank has allocated USD 130mn for the implementation of the Corridor which further integrates Afghanistan into the region via road and rail. According to a recent study by the Afghan Ministry of Commerce and Industry (MoCI), transit through Turkmenistan, Azerbaijan, Georgia and Turkey via road and rail is a viable transit route for trade with the EU, Balkans and Eastern Europe. 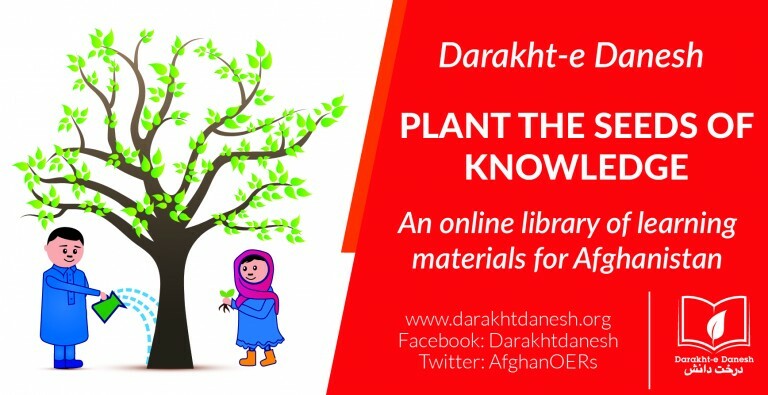 An initiative of the Afghan Ministry of Foreign Affairs, the proposal for the Corridor received approval from the regional countries in March 2014. Furthermore, the Lapis Lazuli Corridor will provide Afghanistan with an alternative trade route. 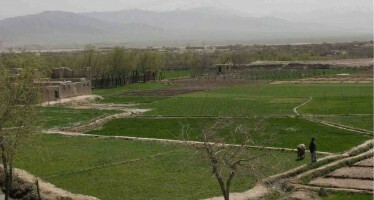 Afghanistan currently relies on its neighboring countries, mainly Pakistan, for the transit of its goods. Afghanistan’s right of transit through Pakistan was recognized in the Afghanistan- Transit Trade Agreement (ATTA) that dates back to 1965. The agreement was superseded by the Afghanistan Pakistan Transit Trade Agreement (APTTA) which came into force in June of 2011. 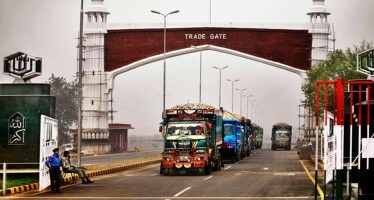 As per the agreement, Pakistan will allow Afghan trucks to carry Afghan products to the markets of China, India and other countries through the seaports of Karachi, Qasim and Gwadar Ports. 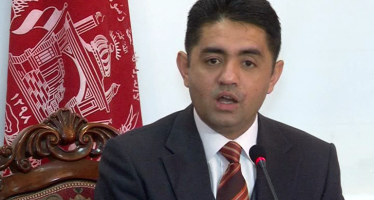 However, Afghan merchants have time and again complained about the hurdles caused by Pakistani customs in exports of Afghan goods to international markets by blocking the trade routes or hiking shipping freight rate. In January 2015, as many as 2,000 Afghan containers loaded with food and non-food items were stuck at Karachi port for over two weeks due to unjustified raise in freight rates by Pakistani customs. 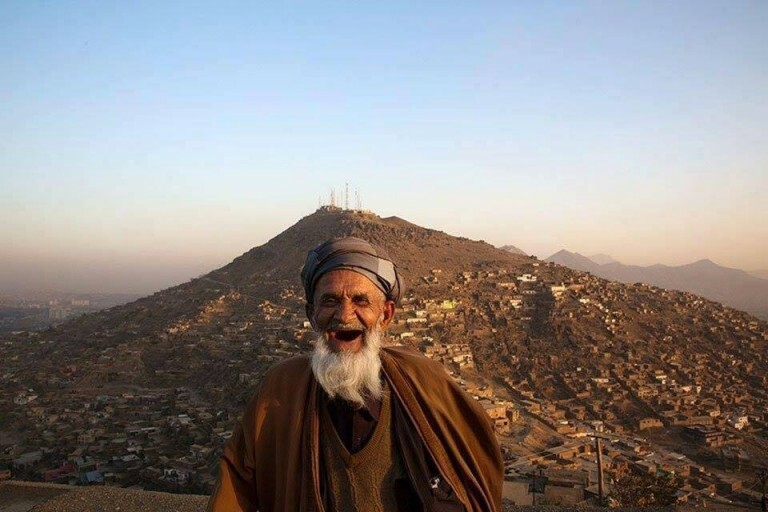 While Pakistan has always promised to be fully committed in helping to successfully implement the APTTA, Afghanistan finds their promises dubious as transit problems on Pakistan’s soil continue to be a major impediment in boosting Afghan exports. 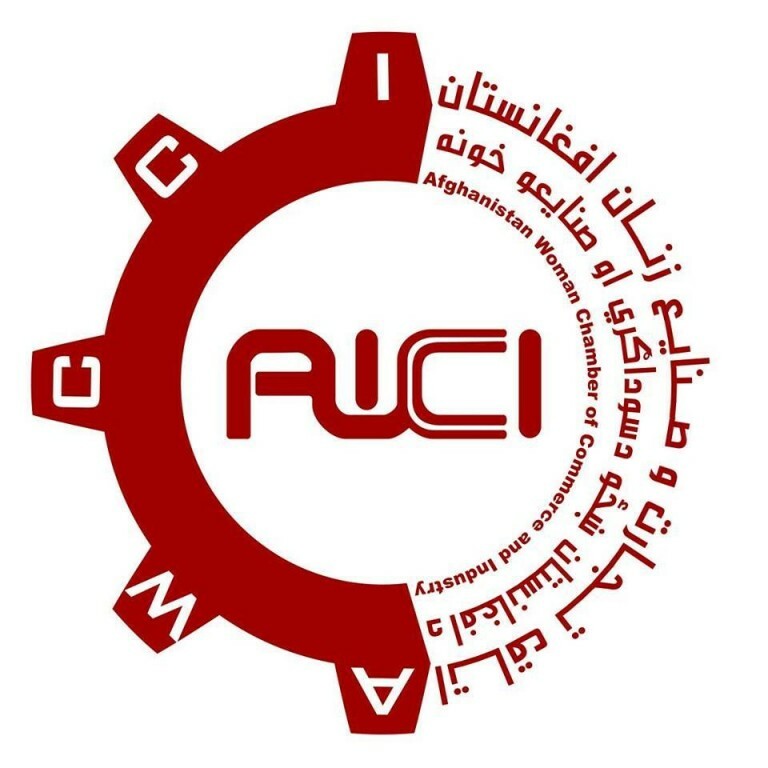 Afghanistan Chamber of Commerce and Industries (ACCI) sees the Lapis Lazuli Corridor as the best alternative trade route for Afghanistan’s goods to reach the international markets and reduce its reliance on neighboring countries. The U.S. supports the vision of the Lapis Lazuli Corridor which is a key component of the New Silk Road initiative. In addition to strengthening the U.S. presence in the Central Asian and South Asian regions, the Lapis Lazuli Corridor touches upon the economic and political motives of the U.S. in the Caucasus region as well where they have already established a foothold by endorsing the Baku-Tbilisi-Ceyhan oil pipeline. This pipeline is of great significance to the US as it would lessen their dependence on Middle Eastern oil and Russian pipelines, as well as denying Iran a role as a Caspian energy exporter. The Lapis Lazulli Corridor complements this existing infrastructure and further brings the U.S. closer to the Caucasus region. According to ACCI statistics, Afghanistan’s annual import volume from Europe and Turkey through Iran is $900 million but the country’s exports to European nations totals $6 million a year.